You cannot extend the trial. You can license the full product by getting a paid-for license key, then in Central Administration > Upgrade and Migration > Convert Farm License Type. Enter the product key > Upgrade. Now the license and expiration date are held within the Configuration database, the only way to “extend” a trial is to rebuild the farm from scratch. Or you can follow below unsupported method. 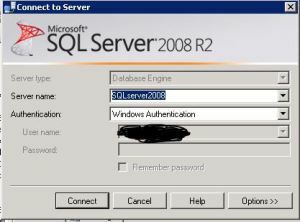 There is a way we can modifying your SQL Server databases. This is an unsupported method so make sure you backup your config database first before continuing. To do so follow below steps > Open SQL server management studio > connect your SQL instance. 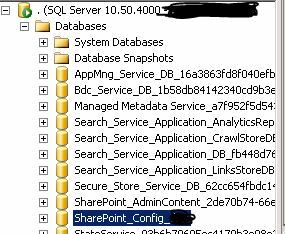 Right click your configuration database (Which by default should be ‘SharePoint_Config’ ) > Select “New Query” on top. Execute this query from top. Now go to Central Administration > Upgrade and Migration > Convert farm license type. You should be able to input your new Product Key now and hit OK.